The UBC Himalaya Program Launch Reception at MOA’s Haida House brought together almost 70 diverse faculty, students, and community members in timely, interdisciplinary dialogue. 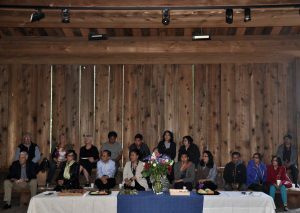 The event provided an opportunity to honour and introduce the many people who have made the Himalaya Program possible. 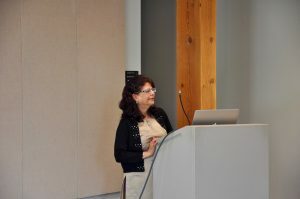 Dr. Mira Mishra wove together research and personal narratives to explicate connections between patriarchy and Nepali society’s response to menstruation. 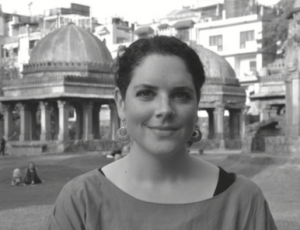 She outlined the intergenerational changes in traditions and understandings of menstruation among women in Nepal. 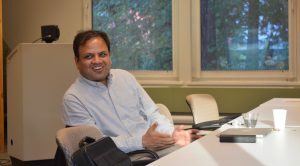 In this very well-attended lecture, Dr. Chaitanya Mishra tied his examination of Nepal’s recent political history to trends and dynamics on a global scale, resulting in a presentation and subsequent discussion that transcended disciplinary and regional boundaries. 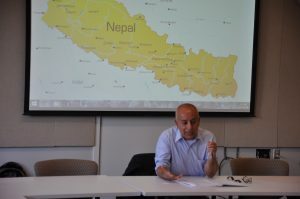 Topics covered included agrarian change, the role of remittances in shaping political transformation, and the role of geopolitics in Nepal’s transition to democracy. In her research on Ladakh in the years after the 2010 flood, Dr. Nancy Chin has examined the relationship between coping and adaptation. Dr. Chin’s receptivity to audience questions and suggestions fostered an intellectually stimulating and open discussion about disaster, poverty, climate change, and culture. 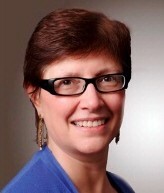 Dr. Georgina Drew: The UBC Himalaya Program Hosts Our First Speaker Series Event! While her talk dealt in particular with the way memories of environmental movements in the past impact the way people perceive and engage with environmental movements in the present, Dr. Georgina Drew’s ethnographic account of such dynamics grounded in the state of Uttarakhand, spoke more broadly about human nature and the malleability of memory.